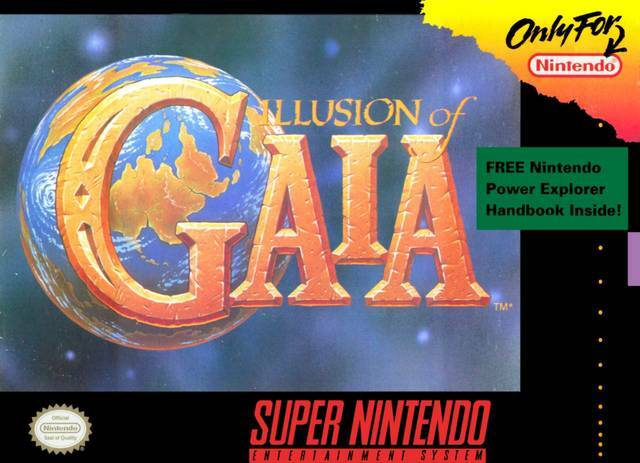 Illusion of Gaia for Super Nintendo allows you to be WIll as you use his telekinetic powers to destroy a variety of monsters and solve challenging puzzles. Once Will finds Gaia, his guardian spirit, he will be able to transform into two legendary heroes. There are 60 hours of gameplay.